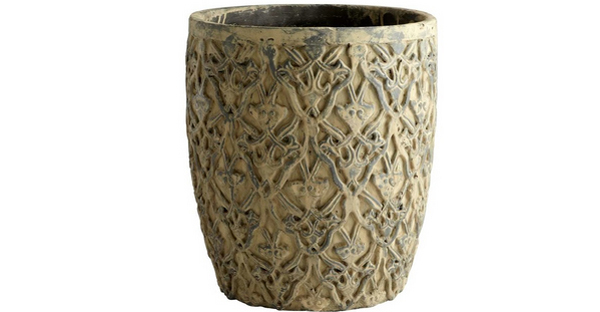 Here is a list that will surely make your day better – if you love plants, pots and planters of course! 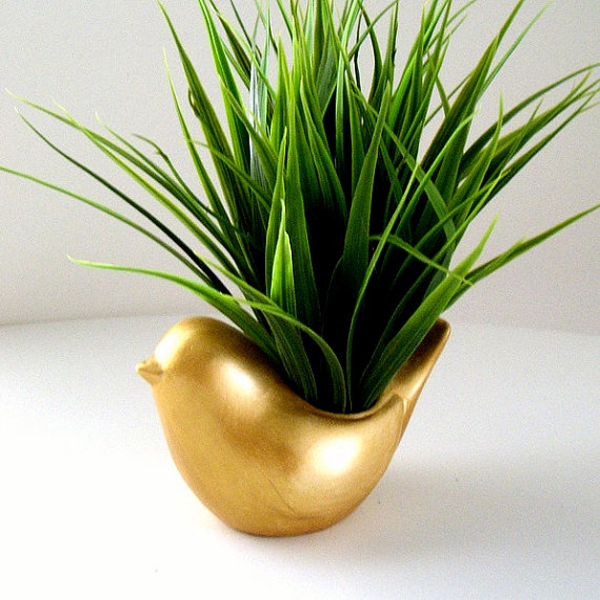 Below is a list of wonderful planter designs that are unique, cute and somehow unusual – you’ll know what I mean if you see the pictures below. They are just wonderful to look at nifty too! 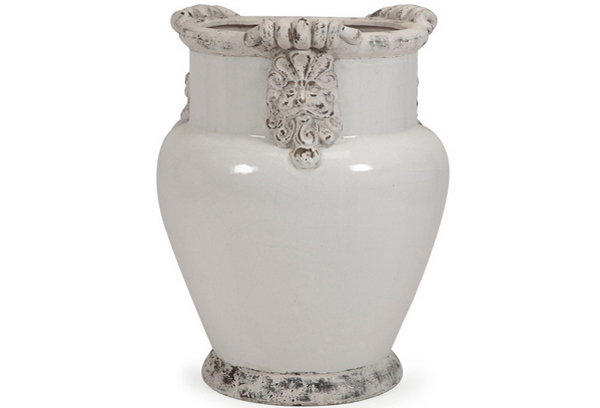 The 20 Cute Ceramic Planters are manufactured and designed with the use of ceramics – it is a common material to use for planters, but I am sure that the designs surely compensated for the material that was used with them. Take a look at the awesome designs and comment below which one is your favorite and I’ll tell you mine! 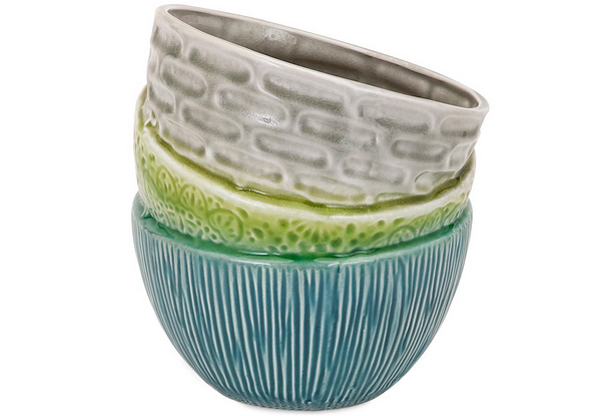 If you check the site of Wicked Clay Girl, you will see the different designs of this deformed beauty! I remember a character from a novel I read before which sure reminds me of how his character was both beautiful and aged with class and sophistication. 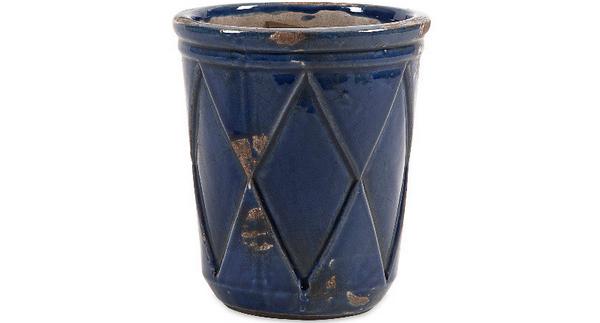 This sure is simple and out-of-the-blue shabby and cute! No pun intended. 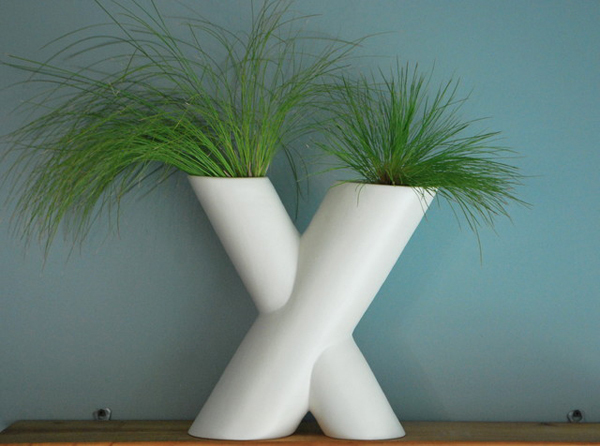 This oversized planter remind me of those huge vases you get to see displayed in landscape designs; the tilted ones or the ones half hidden in the sand. 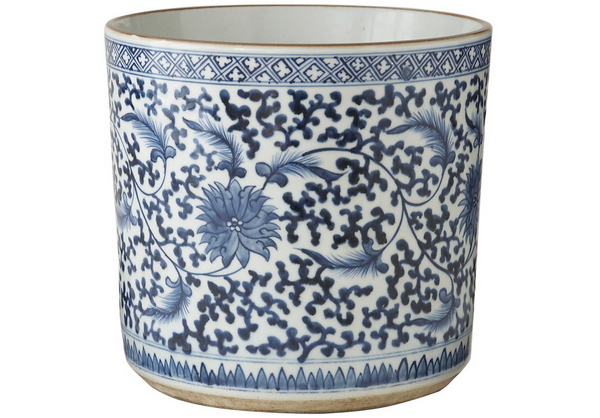 Pretty Asian planter that sure would look great indoors since it sure is expensive! This one is rather cute, do you agree? Ideal for indoor plants of course. 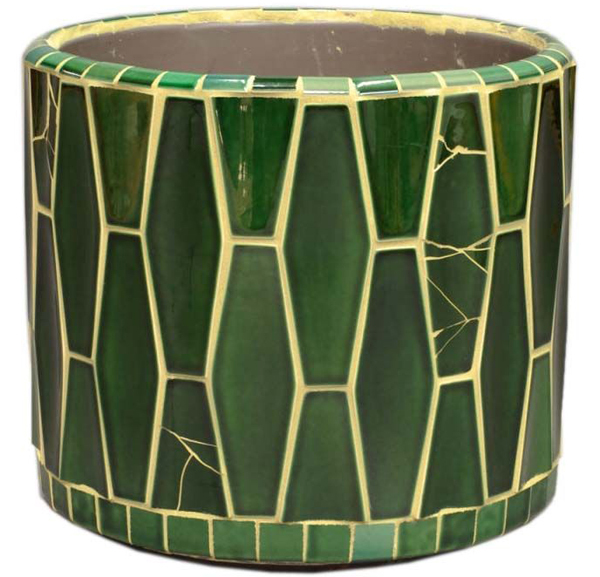 This looks like a bamboo-ish themed planter, right? The color looks great and a little fancy. 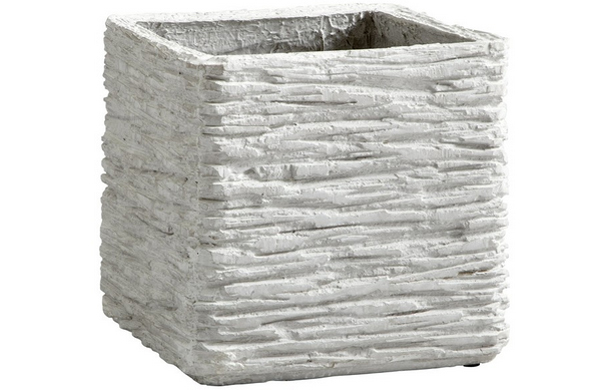 A beautiful rectangular planter from Frantantoni Lifestyles! The design seem simple but it sure is classy and fancy too. 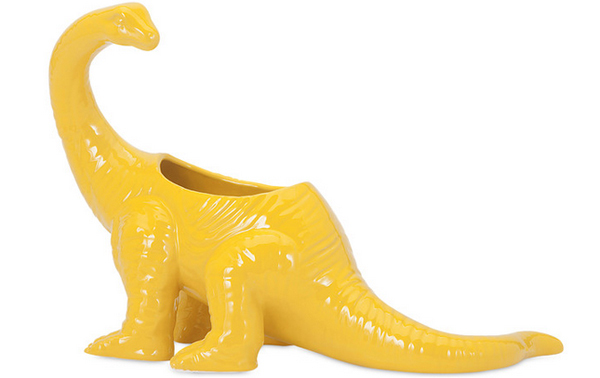 Like dinosaurs? We have two listed today! This one is pretty and green and looks a little Iguana. I’m obviously not good with dinos, but this one I’m guessing is the vegetarian kind – this will surely light up your garden with its color! 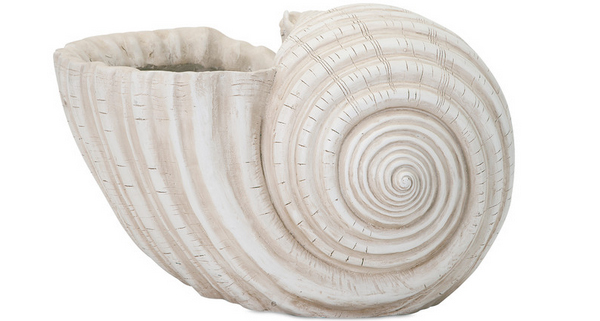 I am not exactly sure if this shell was sort of picked up from the seaside, but this sure is pretty and I know people would love to have in their backyards too! 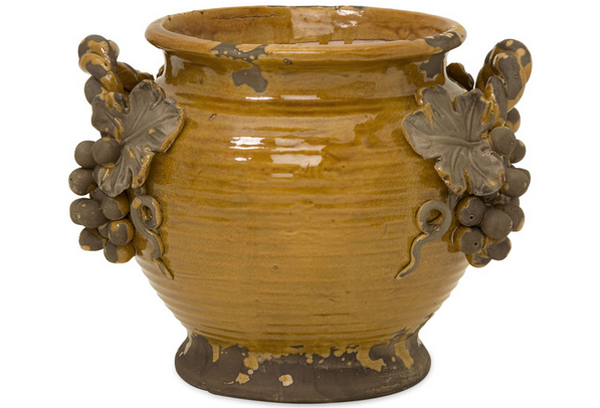 Created to look shabby and a bit old, this planter sure reminds us of wine containers in the olden times! 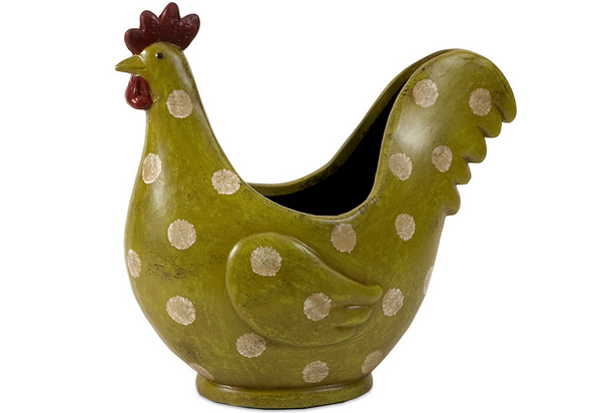 Who likes chickens? This one’s for you! 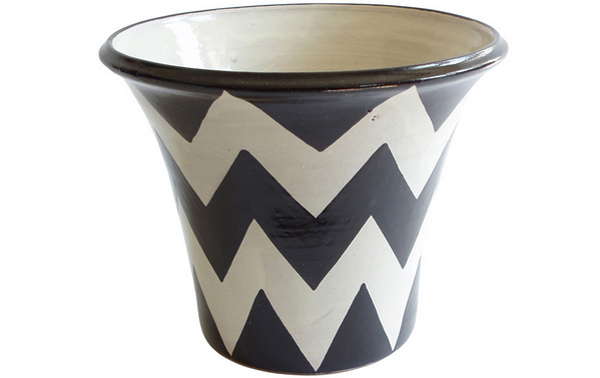 Simple, functional and straightforward awesome – this is indeed one beautiful planter from Emilia Ceramics. 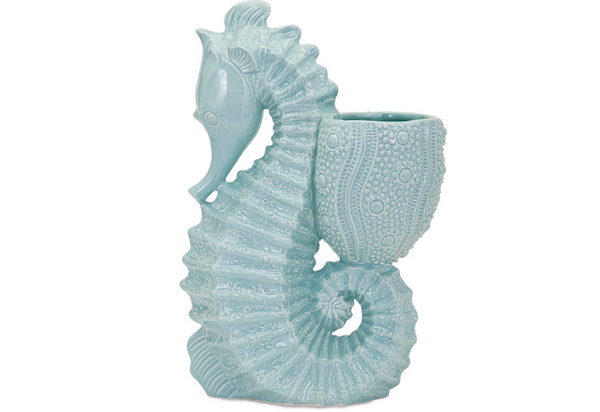 If you are a fan of underwater animals, this seahorse is a must-have; it is pretty, classy and really out of this world awesome! This is something that reminds me of scales, what do you think about this one? Are you reminded of the same thing too? Hey hey! 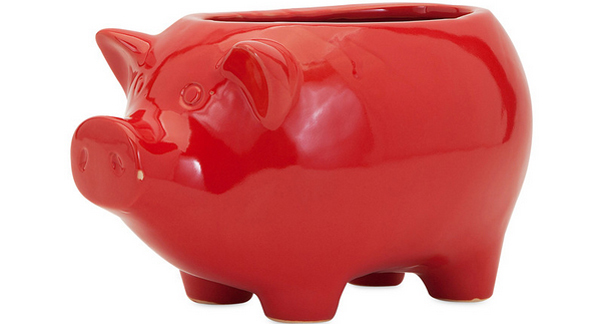 Looks like a recycled piggy bank right? But who cares? It is cute and all red! This sure looks like something you see outside the malls where they put in rough planters. Haha! What a thing to remember really. 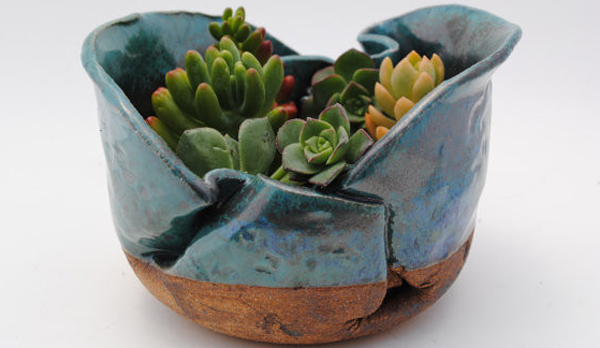 This stacked bowl planter is really interesting and fun! 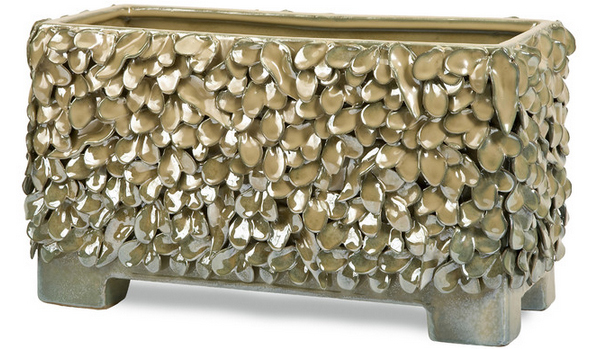 Don’t know why this planter was named X-Factor, but it sure has its own “factor” that makes it beautiful and fun! 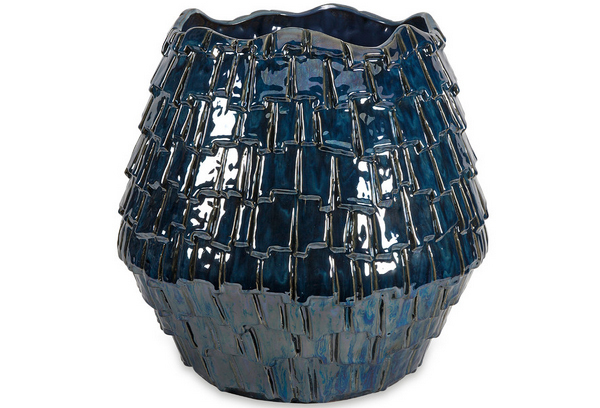 We have a fun list of planters that actually inspired me to create a list just like it – only that they were not something made for a home project but by the many manufacturers that we have around. 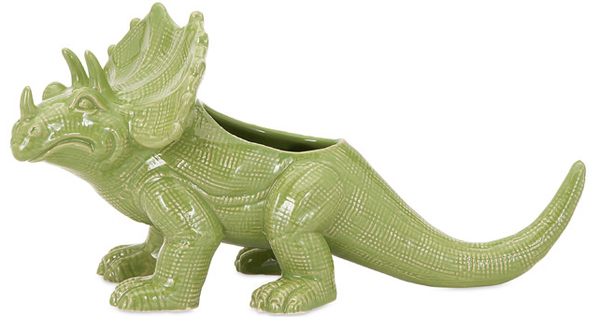 This list of 20 Cute Ceramic Planters is one list I hope I can expand further to show you guys more and more designs to check out when picking a planter for your homes!